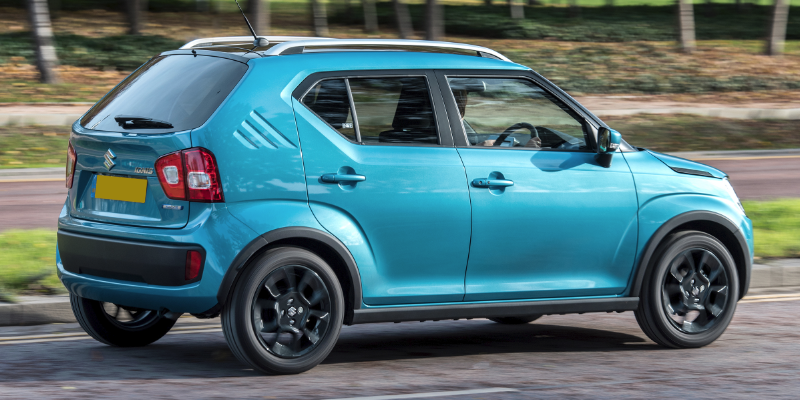 The Suzuki Ignis is a small car that would surprise you with the amount of space it has. Competition-wise, it takes on the likes of the Fiat 500, Renault Twingo and Toyota Aygo. Inside, the interior has some nice touches such as two-tone dashboard plastics. 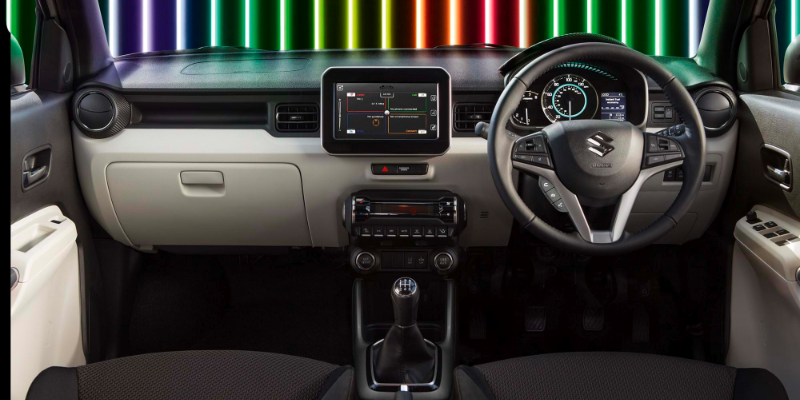 The interior colours also change depending on the exterior colour chosen this gives it a funky vibe. The infotainment system is decent for a car like this and it also supports Apple CarPlay and Android Auto. For a car, this size the space you get inside could be described as remarkable. In terms of leg and headroom, it is rather good. It has a decent boot capacity of 204-litres which is perfect for a car this size. 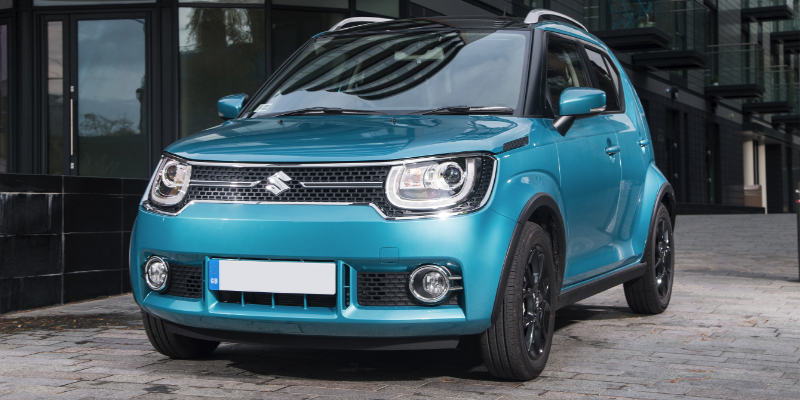 This model is the SZ5 1.2-litre Dualjet which comes standard with Suzuki’s Smart Hybrid Vehicle system. 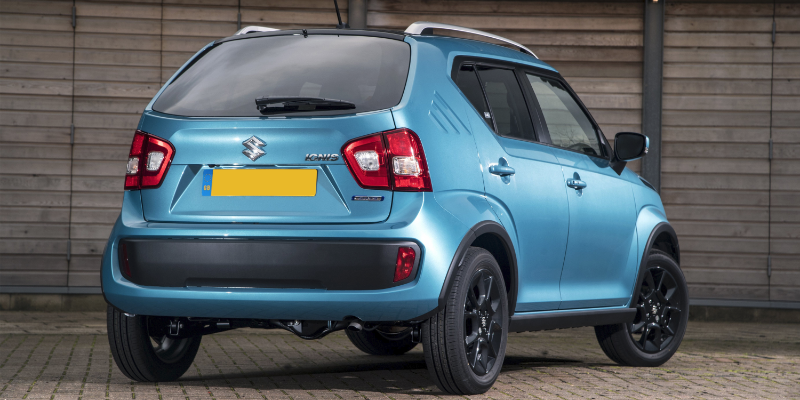 So it’s a very economical little car than returns (according to Suzuki) up to 54.1MPG on a combined driving cycle. 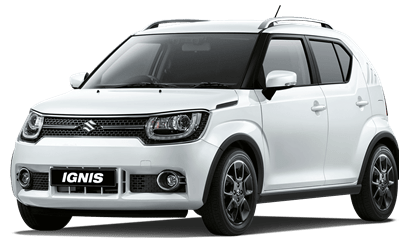 Another surprising offering the little Ignis’ brings to the table is the all-wheel-drive ‘ALLGRIP’ system that comes standard on the ‘SZ5’ model trim. Meaning it’s not only just great in the city, but is also great on those remote and often forgotten about country lanes!